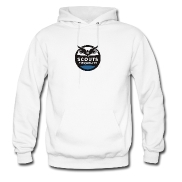 Visit our classic store for timeless SFE designs on t-shirts, polos, sweatshirts, track jackets, baseball caps, bandannas, and buttons. 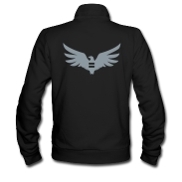 Visit the classic SFE store.  Visit our friend Jesse Armine’s Redbubble store for a new SFE design on t-shirts, mugs, bags, phone cases, laptop skins, stickers, posters, notebooks and more. The same design is also available on t-shirts, tanks, hoodies, and more in his TeePublic store. 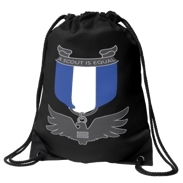 Check out the patch that we currently have available on our website – our Inclusive Scouting Award. 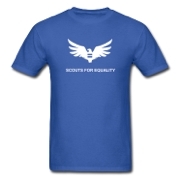 Order your Inclusive Scouting Award for FREE.